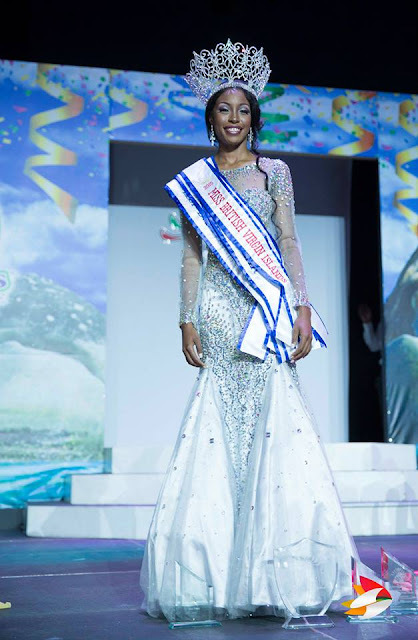 ROAD TOWN, Tortola - Adorya Rocio Baly (21) was crowned Miss British Virgin Islands 2015 at the Multipurpose Sports Complex in Road Town on August 2. She will represent the British Virgin Islands in Miss Universe 2015. Ciara Christian and Ashellica Fahie finished in second and third place, respectively.